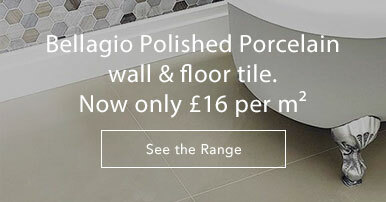 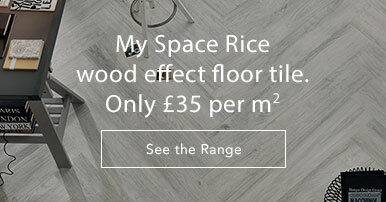 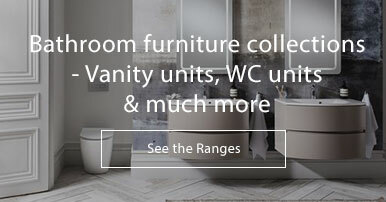 Want a modern, designer bathroom? 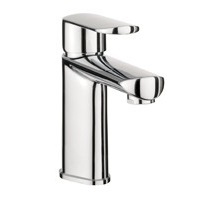 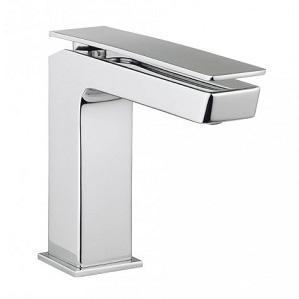 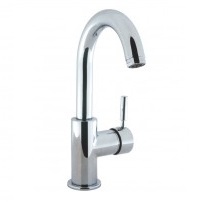 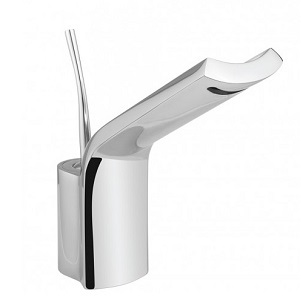 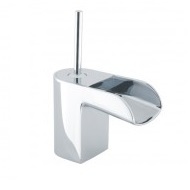 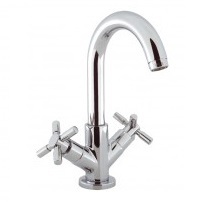 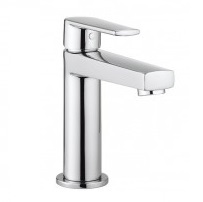 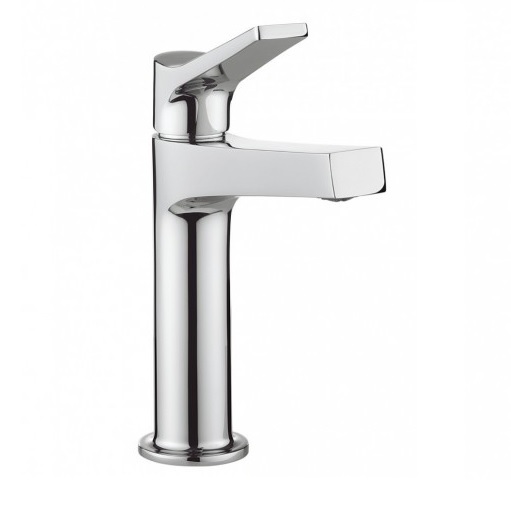 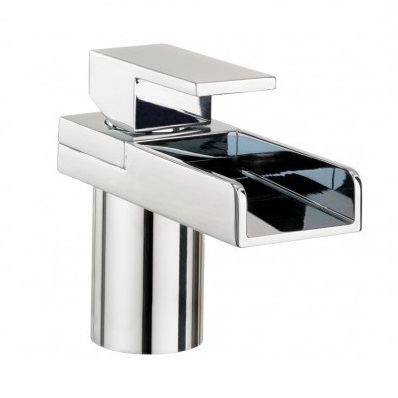 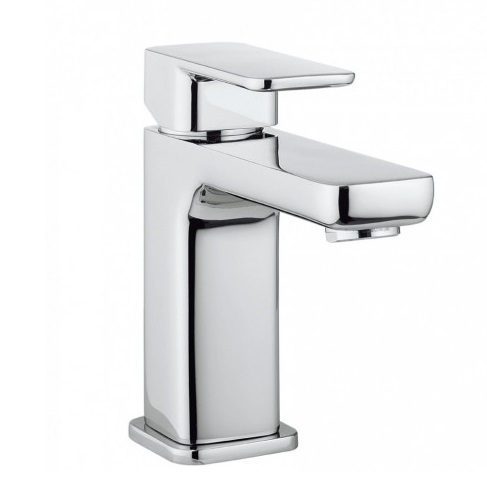 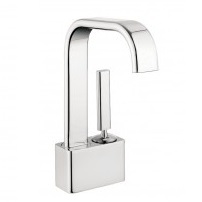 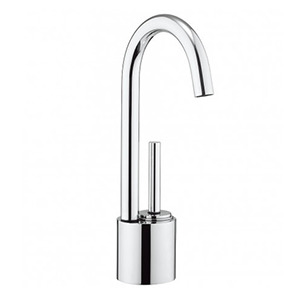 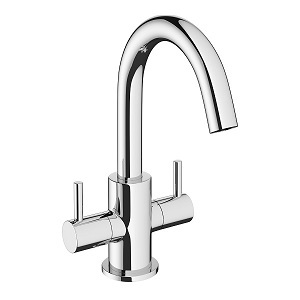 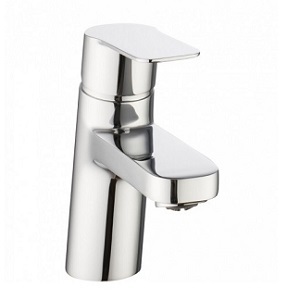 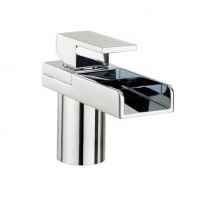 Then a Crosswater tap is the one for you! 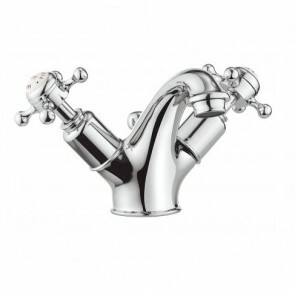 Crosswater has a passion for excellence and an eye for innovation only matched by an enthusiasm for living. 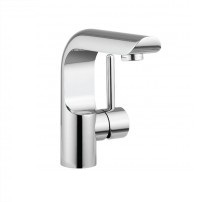 The portfolio of bathroom and kitchen taps & showers and bathroom accessories produced by Crosswater takes its inspiration from the rich diversity of life. 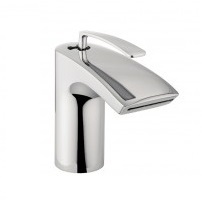 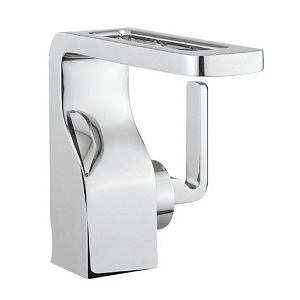 Crosswater's modern designs and advanced technology produce tap and shower collections that are beautiful and functional with wonderful extras to make your bathroom extra special! 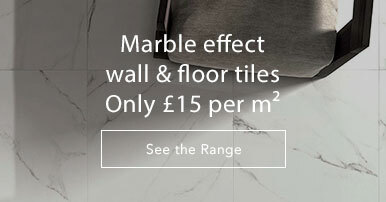 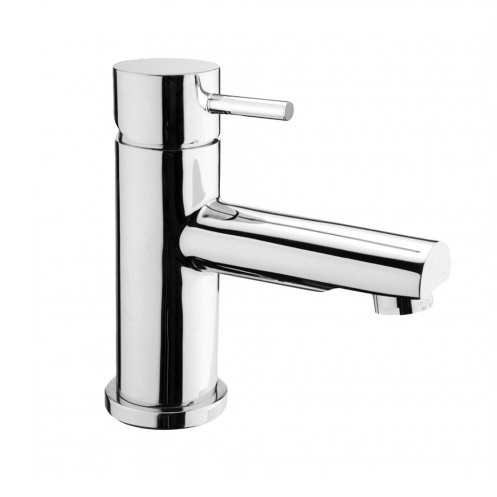 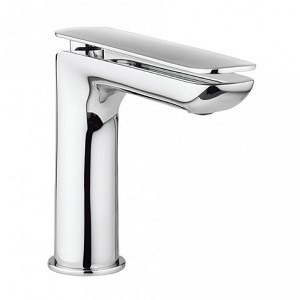 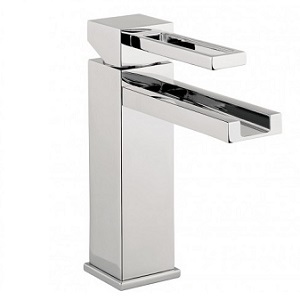 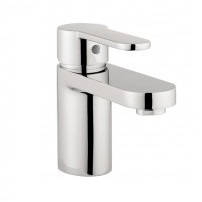 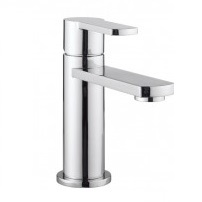 Beneath a sparkling chrome finish, every tap & shower in the Crosswater collection is engineered and manufactured to exacting standards which are covered by a comprehensive 15 year guarantee. 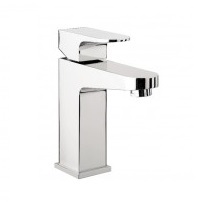 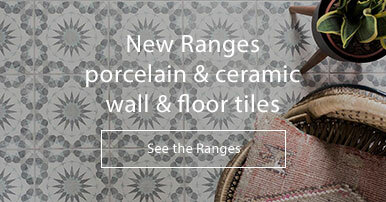 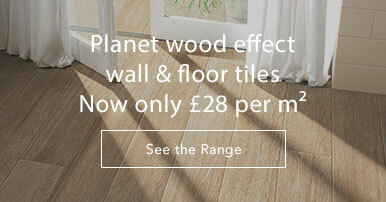 We offer up to 30% discount off all Crosswater products and free UK delivery.